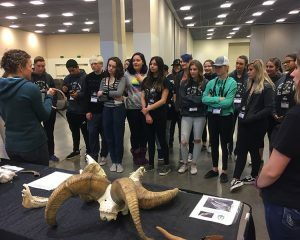 Youth Conservation Wildlife Experience (YWCE) at the Wild Sheep Show! 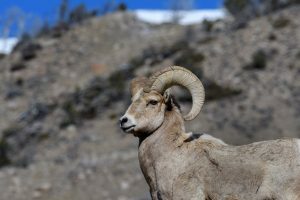 Alongside our partners with the Wyoming Wild Sheep Foundation and Wild Sheep Foundation, our education team will be providing outreach to thousands of youth and families during the annual Wild Sheep Show. If you are in Reno, be sure to stop by the Youth Wildlife Conservation Experience area at the show.